Circa 1834. 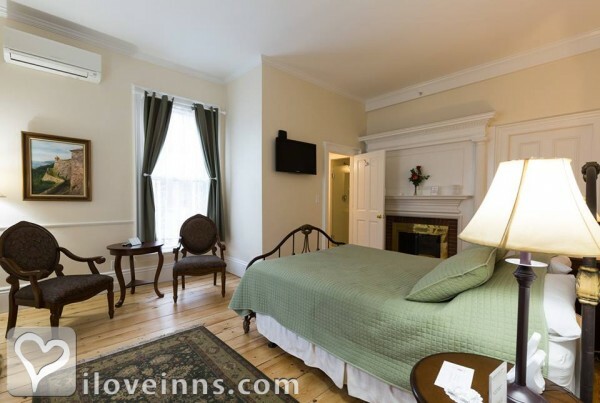 Located in the heart of one of America's oldest cities, the inn's 41 individually decorated guest rooms feature an array of amenities such as antiques, Jacuzzi baths, fireplaces and canopy beds. Comfortable and spacious one-bedroom family suites with kitchenettes are available. A complimentary continental breakfast is offered. Nearby are fine restaurants, shops, museums, Pickering Wharf and whale watching boats for cruises. Payment Types Accepted Include Visa, Travelers Checks, Master Card, Discover, Diners Club and American Express. This property has 40 total guest accommodations with private bath, 18 with fireplaces, 12 with whirlpools, 11 total suites, including 1 two-bedroom suite. The types of beds available include Twin, Queen and King. We only allow pets in the Captain West House. Fireplaces, double Jacuzzi tubs and canopy beds. 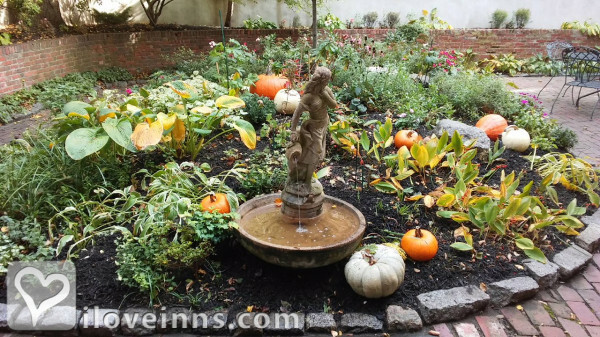 We have a beautiful Courtyard Garden behind the Captain West House with seating where you can enjoy breakfast, wine & cheese or just relax. Two-night minimum for Saturday May - September. Three-night minimum some holidays, weekends in October and Halloween. Seven days prior to arrival date for deposit refund, less $15. Located 18 miles from Boston, the inn is the perfect base to explore nearby Concord and Lexington, as well as the coastal towns of Rockport and Gloucester. Historic Salem is home to the Salem Witch Museum, the Peabody Essex Museum, the House of Seven Gables, Salem Maritime National Historic Site, Pickering Wharf and whale watching cruises. The dates this property will honor the certificate are Anytime, at the last minute based on projected availability. Excludes October and May-September weekends. 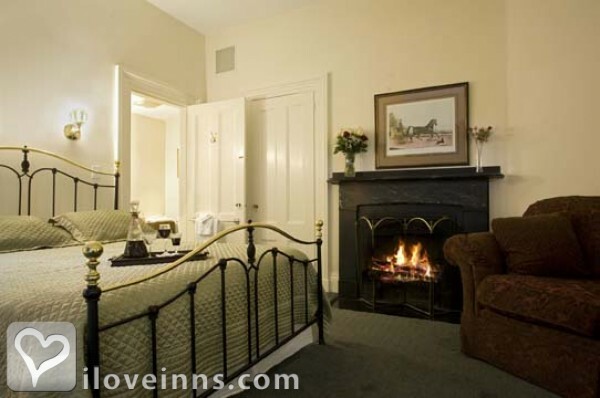 The Salem Inn is a very warm and quaint B & B. We enjoyed our stay there very much and a big shout out to all the gals at the front desk. They were so helpful and very kind to us. We visited Salem for the Halloween festivities. The only down side to the Inns in the area is that they make you stay three or four nights. I could have done everything I wanted to do in just two evenings. We found this Inn very charming. It's not for the person who hates climbing stairs. We were on the third floor room 19. We were told their was one room that was haunted room 14 WRONG! All three nights we heard noices, pounding on the ceilings & walls as if people were running and tumbling on the floor above us, but there wasn't any one there. The people in Room 18 heard the same. Finally on Halloween night with the pounding so loud the man in room 18 took pictures of the wall & ceiling where he thought the pounding came from..where it was the loudest. His digital camera showed that the pics they were full of "orbs" through out his pics! I'm not sure If I would stay there there again because it is haunted , but the INN itself was very charming and the staff very helpful. Staff was very courteous, and the rooms were large and comfortable. However, the rooms overlooking the main street were very noisy, all night long. We have stayed at The Salem Inn on two different occasions. We absolutely loved the atmosphere, the breakfast, the convenience, the comfort, -- in short, everything about it was wonderful. In addition, we could walk to the ferry, the train station, all the historic offerings. We would highly recommend it! 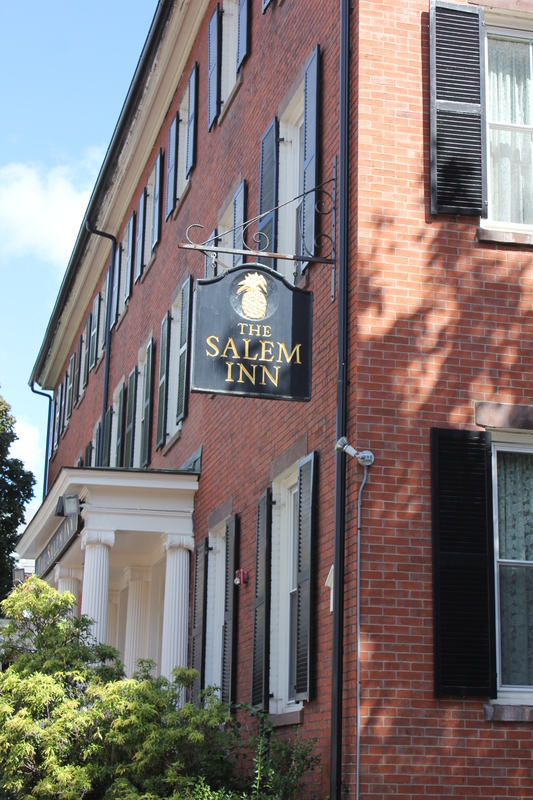 Our stay at the Salem Inn over the 4th of July weekend was a wonderful experience. The staff is most accommodating and also helpful with information about Salem. Our room was comfortable and very clean. Thank you for making our first visit to Salem a memorable one. New York Times, Boston Sunday Globe, Country Living Magazine.